This new world we're all living in is getting downright scary. It's time to talk about selling in the context of this combustible culture but before I get started, a simple request to the haters on the left and the haters on the right. You are invited to read something else. I don't want to spend the next week responding to hate comments. As I was saying, it's scary out there and while the bad stuff has begun affecting businesses, it won't be long before it's affecting salespeople but more on that in a minute. And promise that you'll read this article to the end instead of jumping to a conclusion before I make the final point. You might have missed this story about the owner of Dave's Soda and Pet Food. Dave was a beloved business person in his community when customers suddenly abandoned him, stopped buying from his stores and started hating him on social media. Why? Because he posed for a picture with the President signing an executive order. His business was ruined - not because he is a Trump Supporter - he isn't - but because he was in a picture with Trump and people assume that he supported Trump's policies for healthcare. And how about the Arizona restaurant that was forced to close because it ran a pro-Trump post on its Facebook page and their employees began receiving death threats? What about the rash of CEO's that were shamed into resigning from Trump's business Advisory council? They are patriots, love our country, come from both sides of aisle, believed they could help, but caved into the pressure coming from both social media and big media. Now before you jump to conclusions, I'm not taking sides, this isn't a post in support of Trump nor is this a post to criticize him. I am simply sounding the alarm over what will probably happen next. 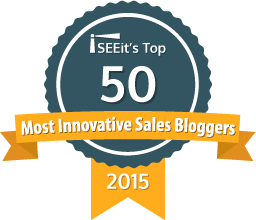 Based on how crazy things are becoming for businesses, salespeople are next. Consider this. What will happen when salespeople whose views might be very liberal, call on and meet with CEO's whose views might be very conservative? What if the CEO has a picture of Trump on the office wall? What will happen when a salesperson from a rural rust belt town ventures into the office of a liberal Silicon Valley CEO? What if she has a picture of Hillary or Nancy on the wall? Prospects in Maine don't buy from salespeople who aren't from there. Salespeople from NYC or NJ often struggle selling in the Midwest. 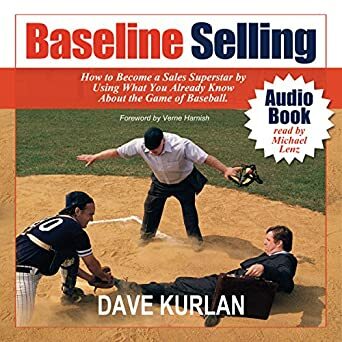 Salespeople with a dominant kinesthetic learning style struggle when selling to prospects whose dominant learning style is visual and vice versa. 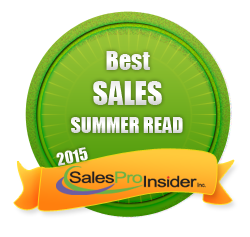 Detail oriented salespeople struggle with big-picture prospects and vice-versa. A poorly dressed salesperson will struggle with a prospect who dresses like a banker and thinks that everyone else should too. In other words, when prospects sense that "she isn't like me" they pull back and don't buy. And now we have this awful cultural and political divide which seems to be growing deeper and wider with each passing day. I hate what's happening out there. The media amplifies every single one of these stories to get anyone who will listen all worked up over it, they get political opponents to speak out, and then the media runs and amplifies the responses to create additional angst (or ratings). So what should a salesperson do when a prospect asks, "What do you think about all of this craziness in Washington and with our politicians and their policies?" And why might the prospect ask? It is probably because he or she wants to speak out against the other side and it would be cool to rant with a like-minded person. If you're on the same side you'll be fine, but what if you're not? And are you willing to risk losing a sales opportunity because you were on the wrong side of the rant? 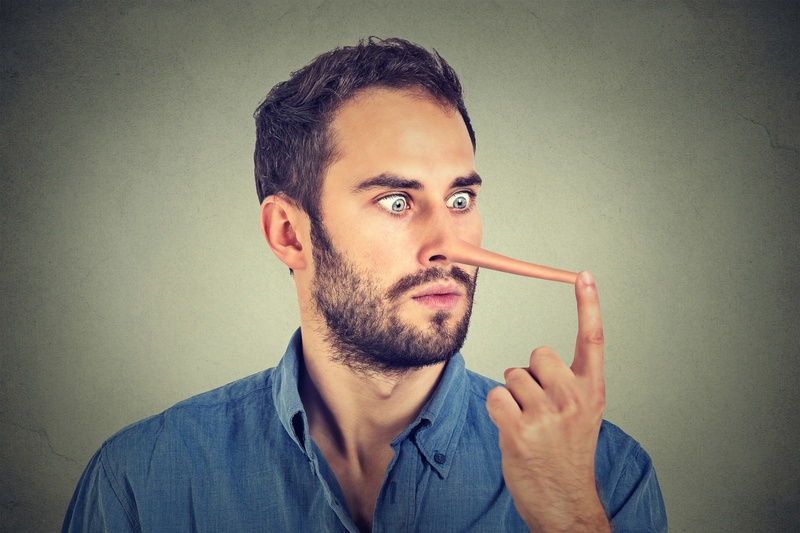 It's not cool to lie in sales. But I'm suggesting that this is the one time when a lie will do you good! Resist the temptation to speak your mind and just say, "I'm actually an independent, not very political, and I try to ignore all the craziness." Of course, if that's what you actually do, even better. But if you do have a strong opinion, and you don't know for absolute certain if it runs counter to your customer or prospect, you have my permission to tell a well justified fib.